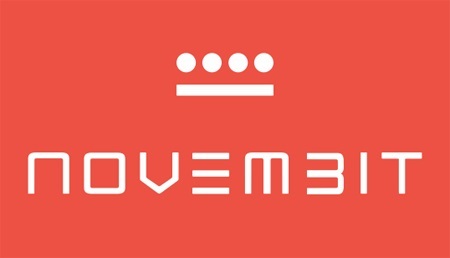 Novembit is company which works since 2012 with strong team of professional web developers and designers. We provide web site, web application and mobile application design, development, implementation and support services. Most of our clients is web design and web development studios from all around the world. We follow and know what are the latest market trends are. During last 3 years we worked with clients from all continents and delivered projects of any difficulty.